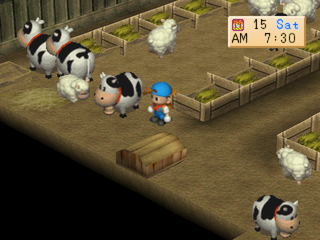 just click download | In Harvest Moon: Back to Nature, you have just inherited your grandfather's farm. Unfortunately, it has not been well cared for. 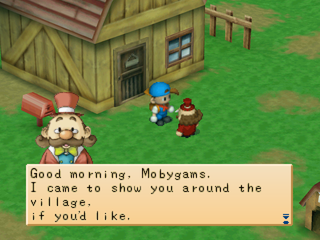 The mayor has given you three years to restore the farm and gain the esteem of the local citizens. Restoring any farm requires planting crops, and that's where the game starts. 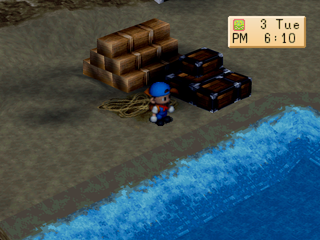 However, as you gain some wealth you will have to spread it around to gain esteem and help from the townsfolk, who can make your life much easier. 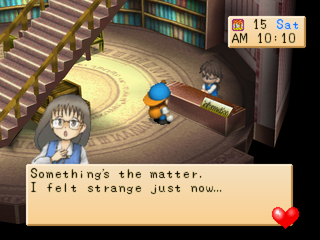 You must keep in mind that everyone in the town has relationships, and how you treat one person will affect another person's attitude towards you. Naturally, every farmer needs a wife, so you will have to woo one of the local girls and convince her to marry you. Once you have a wife, a family is sure to follow. 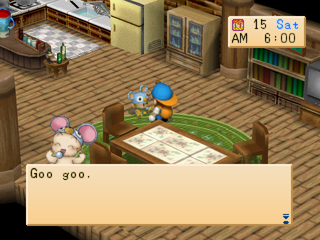 With a family in place, saving the farm should not be a problem in Harvest Moon: Back to Nature.